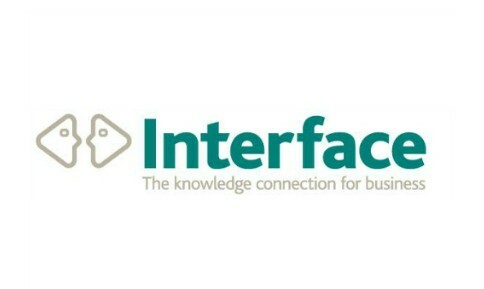 Click here to read today’s blog from Interface. Professor Bill Buchanan OBE gives an inspiring account of his views on innovation. Concrete from carrots – now that’s really clever!